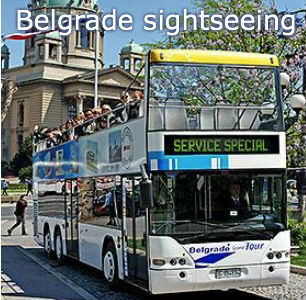 For the Summit participants who wish to discover Belgrade while enjoying the ride in an open top bus, a sightseeing tour is organized by the Tourist Organization of Belgrade on Friday 24th April at 10:00, with the Old Palace as a starting location. The tour is followed by a short walk at the Belgrade Palace. 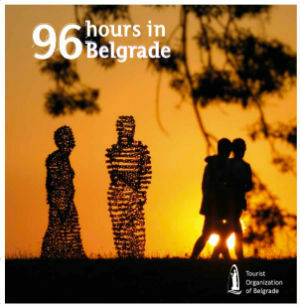 The tour is available in several languages - Serbian, English, French, German and Russian. Duration: 60 + 30 minutes. Participants that wish to join should register with their hotel reception not later than Wednesday 23 April at 18 h.